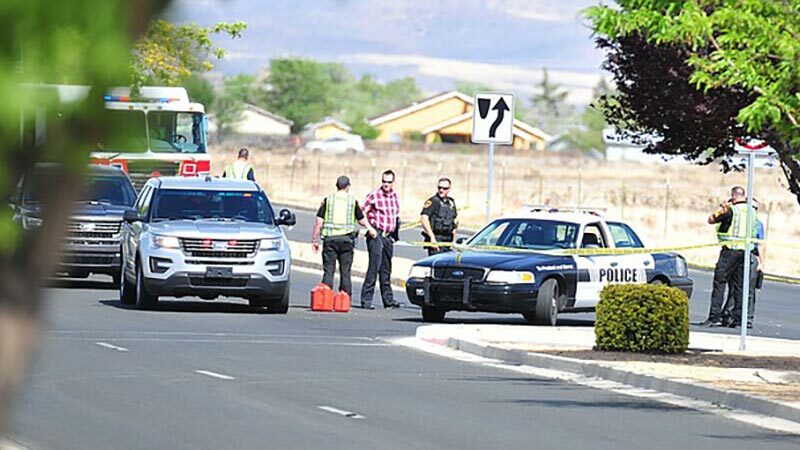 Prescott Valley, Arizona—An unidentified 12-year-old boy was seriously injured by a hit-and-run driver as he crossed Lakeshore Drive at Lake Valley Road on Monday afternoon. The young pedestrian was in a marked crosswalk. A witness followed the driver and reported the car’s location to police. A suspect was identified, however Sergeant Rob Brown with the Prescott Valley Police Department has not yet released the suspect’s identity. We wish a speedy and complete recovery for the young boy.